In the latest issue of the Weekly Famitsu, Digimon Survive producer Katsuaki Tsuzuki and chief producer Kazumasa “Habumon” Habu shared several new details about the game. 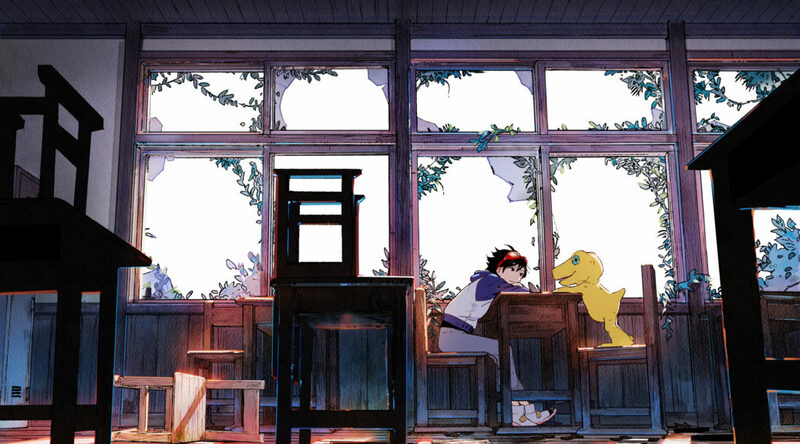 First, both producers revealed development for Digimon Survive is currently 30% complete. They also dropped a second major bombshell – a new Digimon Story game is in development, but it will be some time before we get to see it. While no platforms were named for the new Digimon Story game, we can certainly expect it to come to Nintendo Switch as many Digimon games, including Digimon Survive, are on Nintendo platforms.